I’ve been in the fitness industry for over 25 years, working in various gyms and homes as a Personal Trainer. I spent my late teens to late twenties competing in bodybuilding and fitness competitions. After countless hours of bicep curls and leg extensions, targeting every muscle group, I finally reached a burnout point and traded in the bicep curls for a former love; running, which eventually lead me to triathlons. My cardio-respiratory system was getting conditioned but I realized after being away from weight-lifting that my body started to feel weak and imbalanced and injuries were starting to set in. In 2007 I discovered CrossFit and I have never looked back. I was brought to my knees after my first WOD and was hooked. I’ve been exposed to many different training methods over the years and nothing compares to the effectiveness and efficiency of CrossFit. 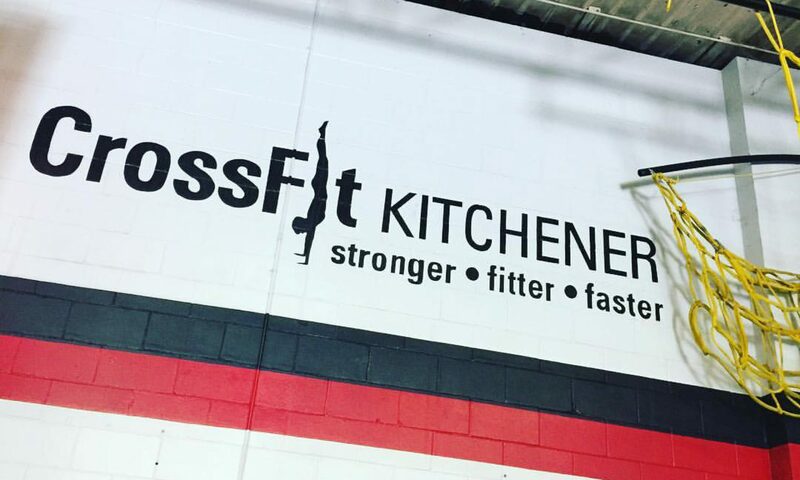 I believed so much in the CrossFit methodologies, I took a chance and with the help of my Husband, decided to open up CrossFit Kitchener in June 2009. I am very proud of the community we’ve built and I feel fortunate to witness the life altering changes I have seen in my members over the years and the strong sense of community we have at CKF…. 3-2-1-GO!! !